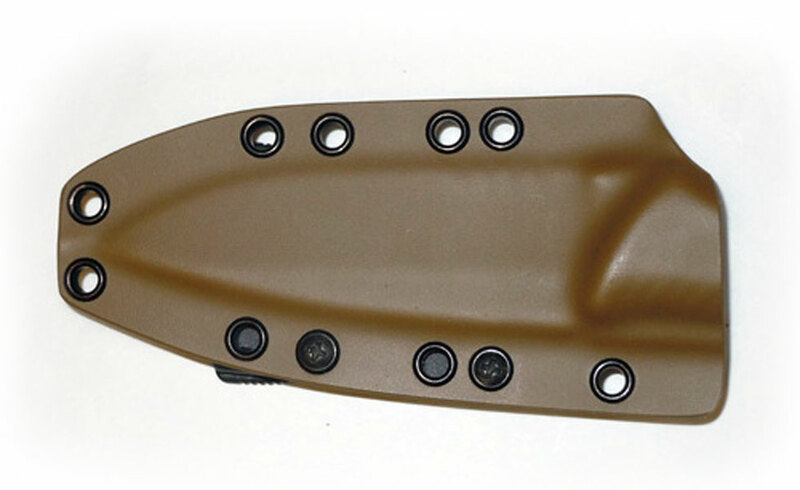 Our tan Kydex sheath offers optimized security to functionally hold your Attleboro securely in place with little or no movement. 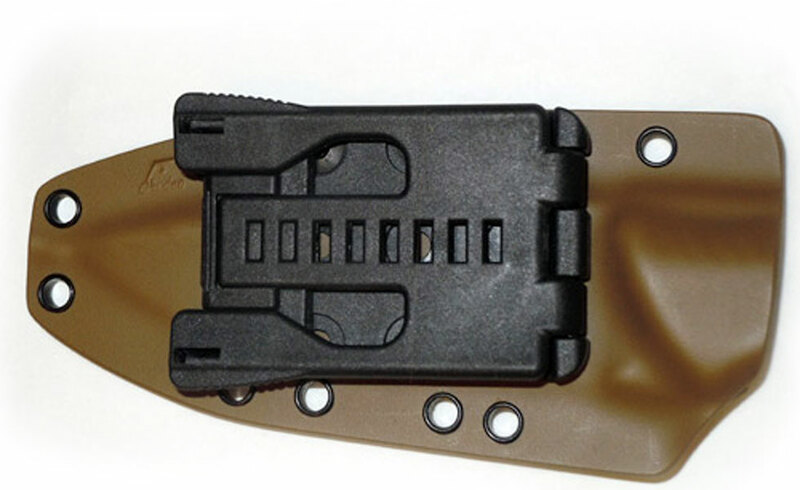 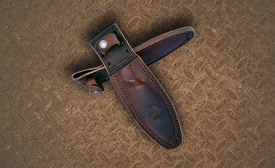 The sheath is designed to accept loops, clips or Tek-Lok type systems with deliberate eyelet placement. 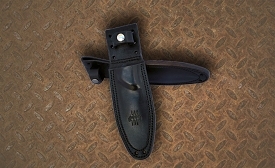 You can even attach the sheath to your gear using just 550 cord. 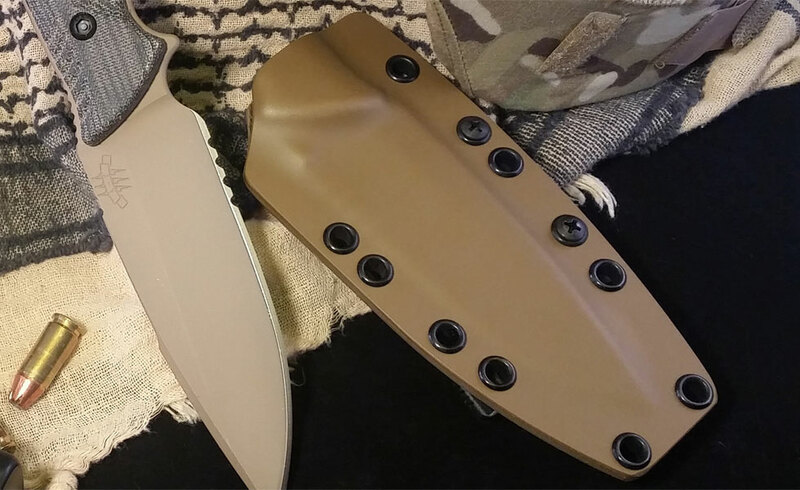 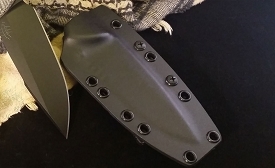 We know that some of you wanted a different color sheath or just don’t want to keep moving your sheath around, so we offered the "Slick" option.